Dateless for the Christmas ball, 39-year-old bachelor, King Charles of Baltania, tracks down his American college sweetheart, only to discover Allison has never been married, yet raised a 17-year-old daughter, Lily, who mathematically might be Charles’ biological princess. Loved the movie and rolls were cast appropriately. Maybe they need a new critic. I loved Tara Reid as the mother. She acted just as she should…a very hurt woman who still loved the man who hurt her. She was very reserved and would have been the perfect compliment to a king! Whomever cast the mother’s role should be fired. 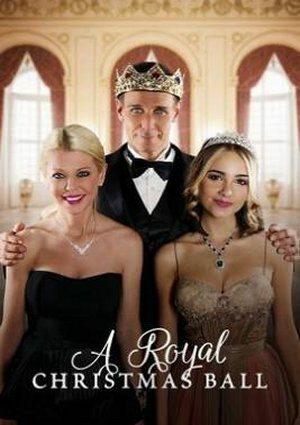 Tara Reid as a mother/archetect who had a relationship with a Prince while in college 17 years before? There were no other actresses that could play that part? Seriously?